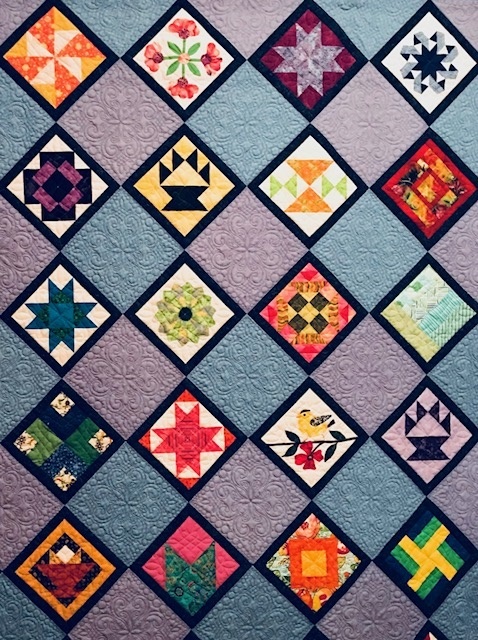 Hello Quilters, I am wondering if anybody has Marti Mitchell perfect Patchwork Templates in Set A and if I might borrow them. Just email if you would do this. My email is mskqlt@verizon.net.